The bleak mornings that winter drags along in its splendour can ruin the productive early morning start to the day that you had intended. On days like these, there is nothing more frustrating than uncooperative hair that requires serious stress inducing precision to fix. Thankfully there are a few easy ways to prep your hair the night before, and that’s what this post is focussed on – ‘hair tips for the night before’ that will make your morning routine run just that much smoother. Of course none of this will be possible without your ‘5 must have products for the morning rush’. Together with the tips I will introduce you to in this article, it’ll be Goodbye to mad morning hair. Yes, you’ve heard it before but have you committed to it yet? Most likely not if you’ve clicked onto this article. To wash your hair the night before an important day, will literally save you. By doing so, you won’t have to deal with the wash and blow-dry in the morning nor would you have to deal with the infuriating silkiness that makes any hairstyle impossible in the morning. 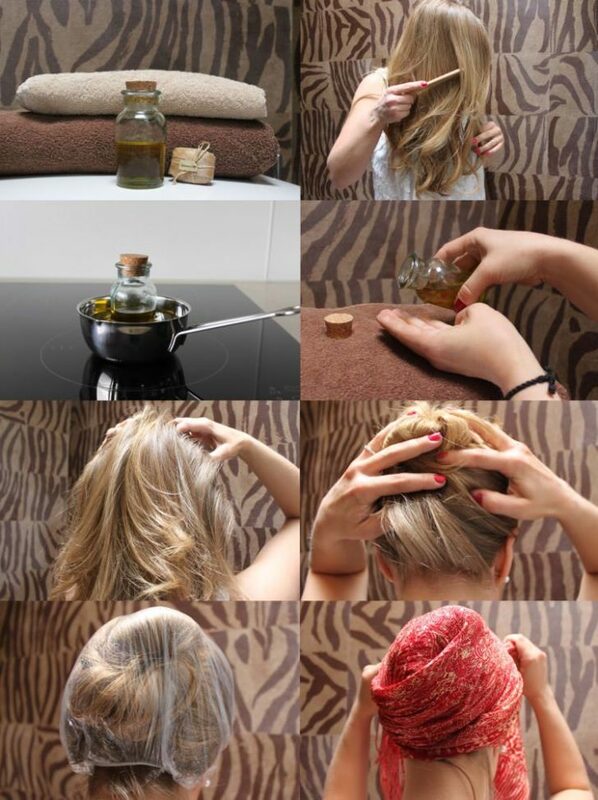 After following the previous step of washing your hair the night before, leave them to towel dry. When your hair is slightly dry, comb through it and then proceed to braid it. There are two styles you can achieve with these braids: loose beach waves or slightly tighter beach waves. For tighter waves partition your hair in two and braid it straight down, for looser beach waves loosely braid all your hair in one basic three strand plait.